Life is tough enough already without additional stress or problems. 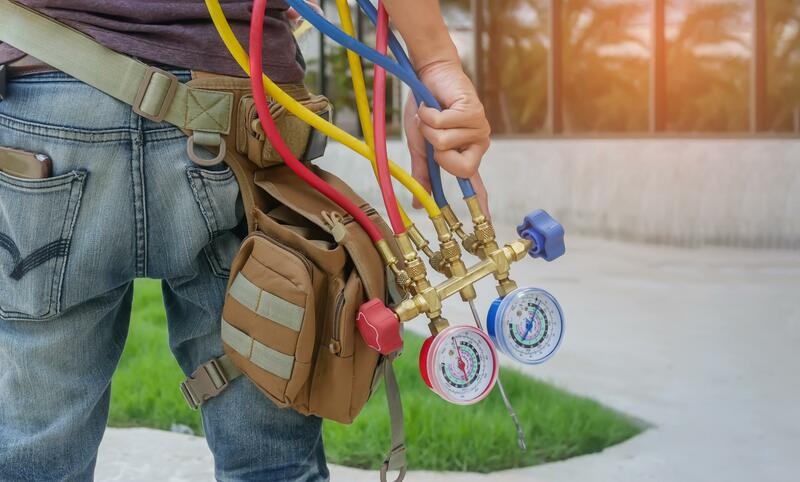 When it comes to your HVAC needs convenience and ease is what we always aim to provide you. Who doesn’t love that? No matter the problem or what you require we are sure we can help you out and get you exactly what you want. We are the heating and air Cary NC experts and with our knowledge and experience we can handle all your HVAC needs. But what makes us so sure and confident, you might ask? Well our experience, knowledge and comprehensive range of services of course! Whatever situation or problem you are experiencing with heating and cooling your home we’ve seen it, dealt with and got the best result in the process. Repeating this process month after month has given us the belief that we are the best at what we do. Period.